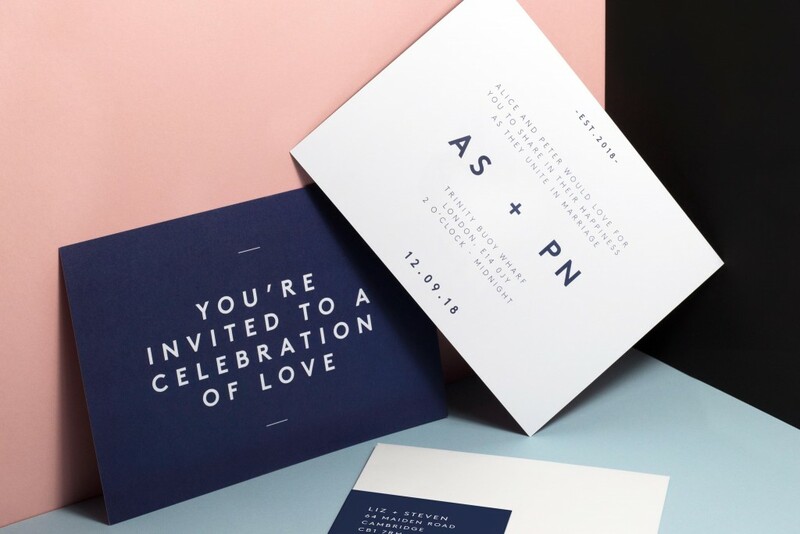 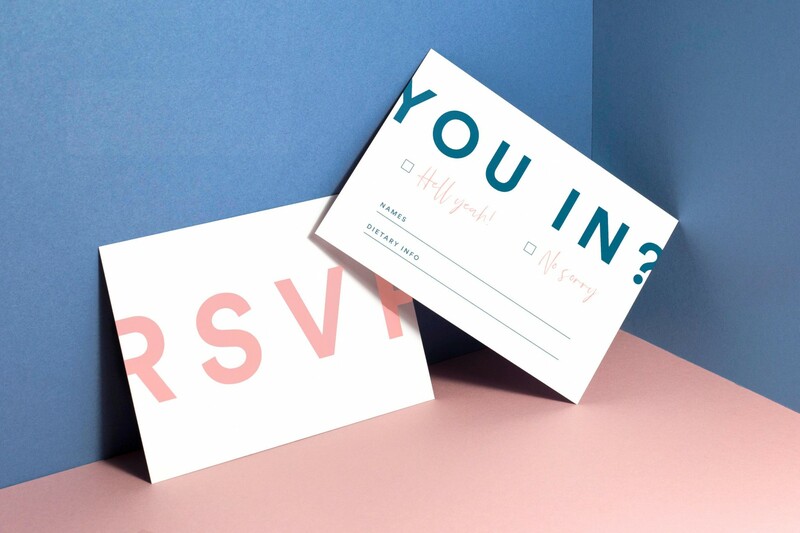 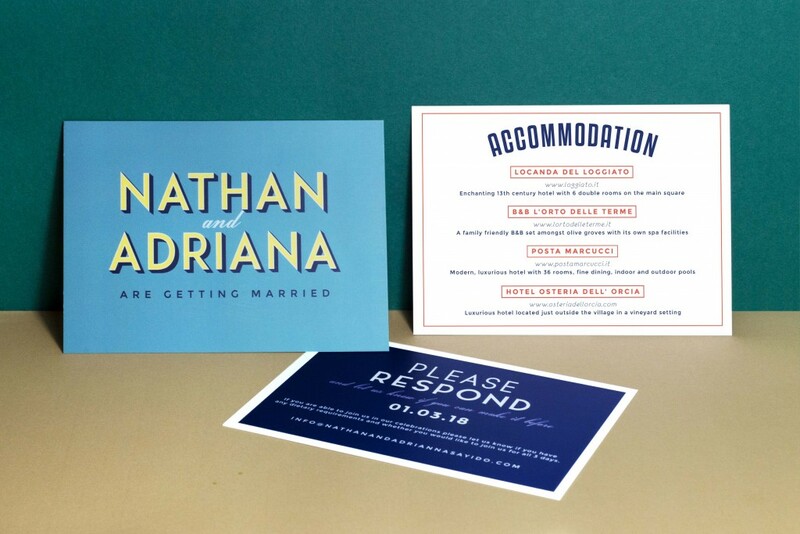 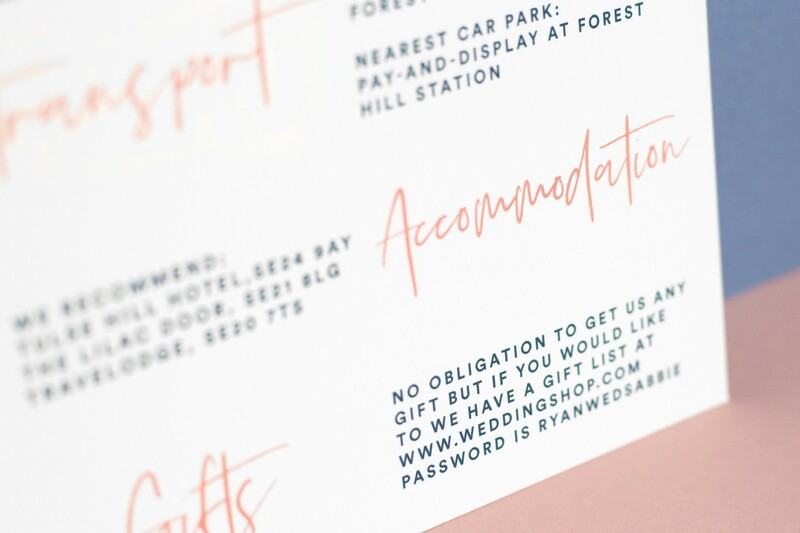 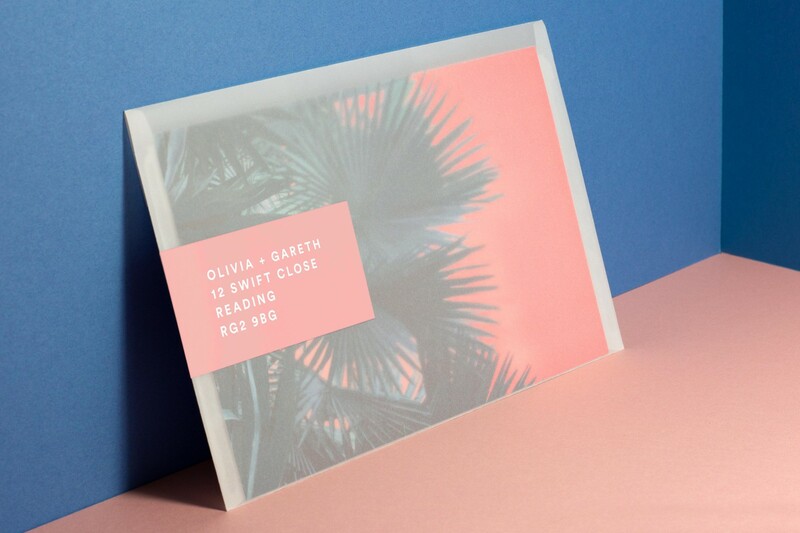 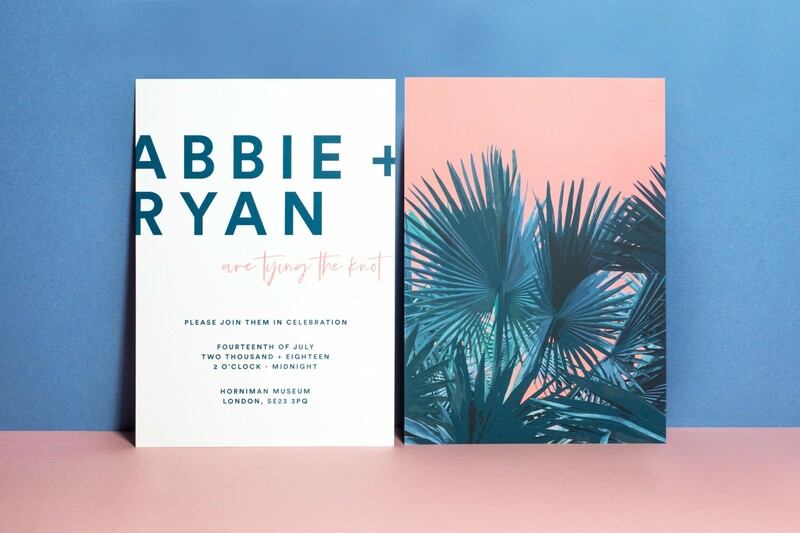 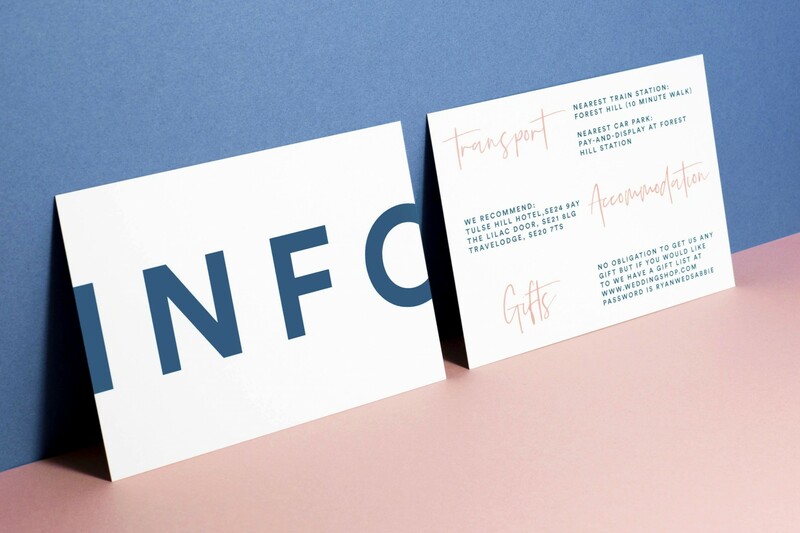 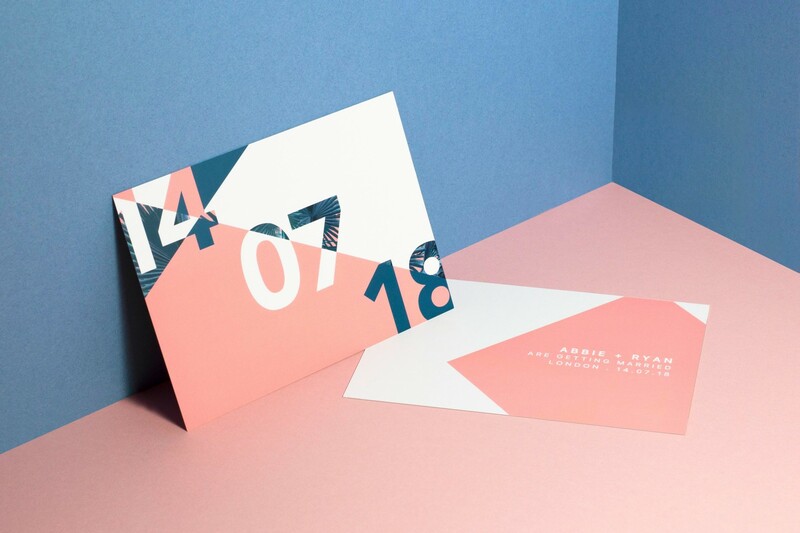 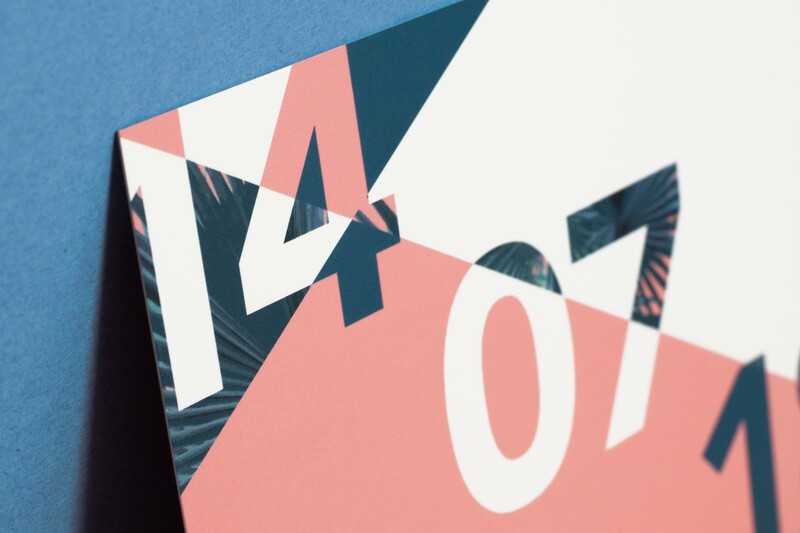 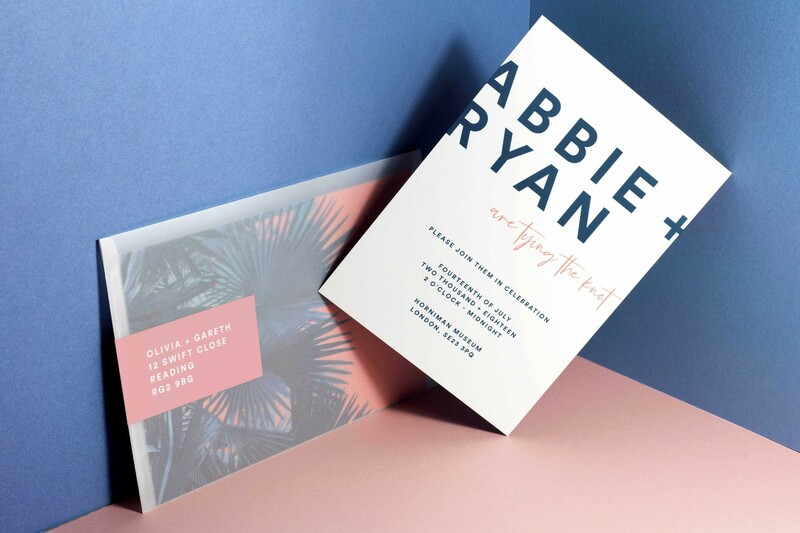 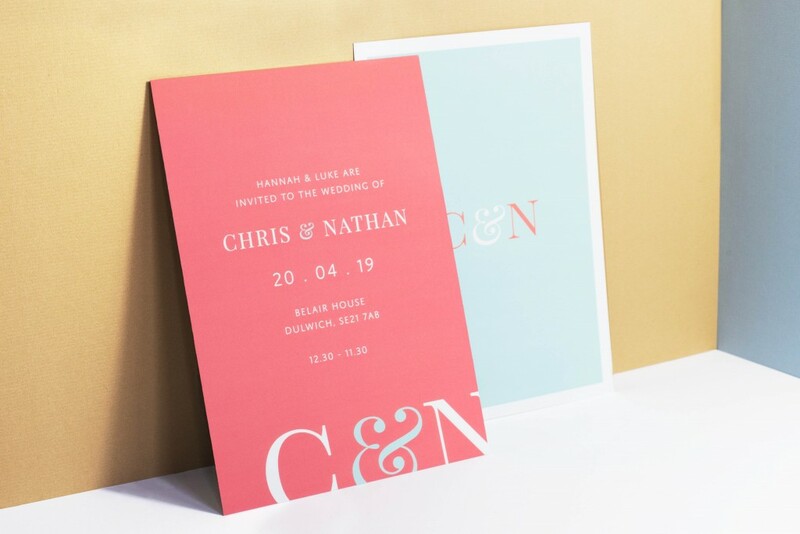 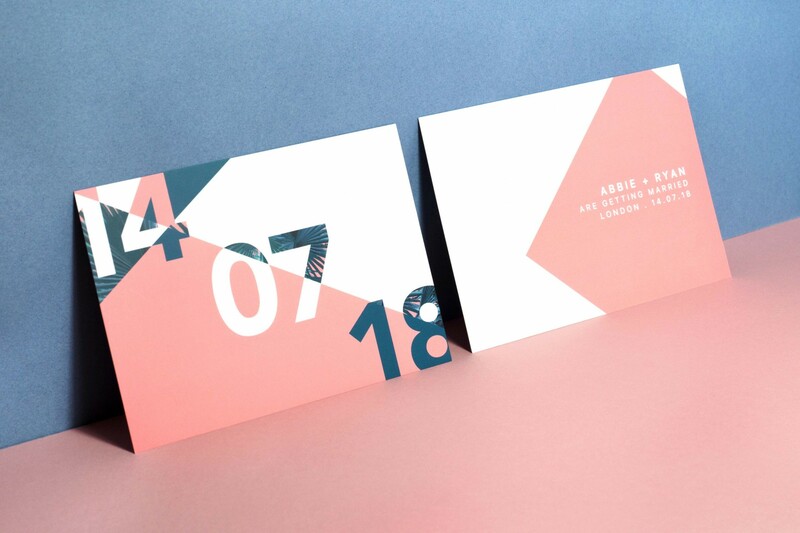 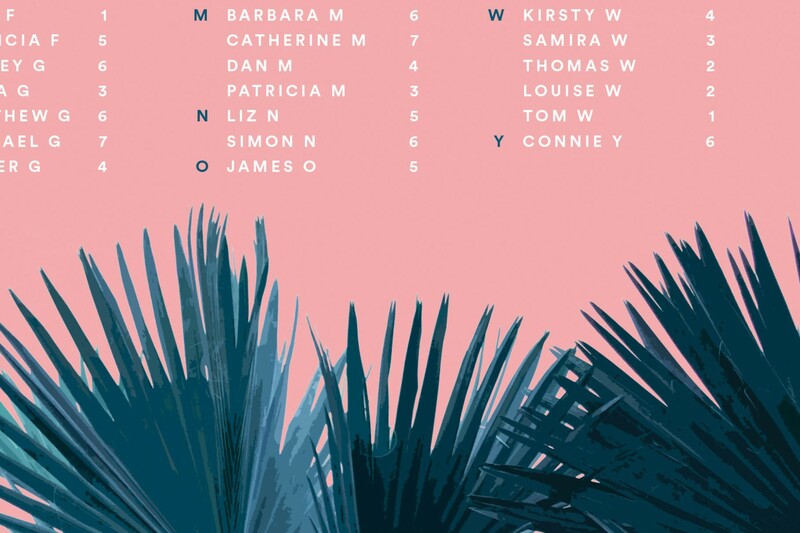 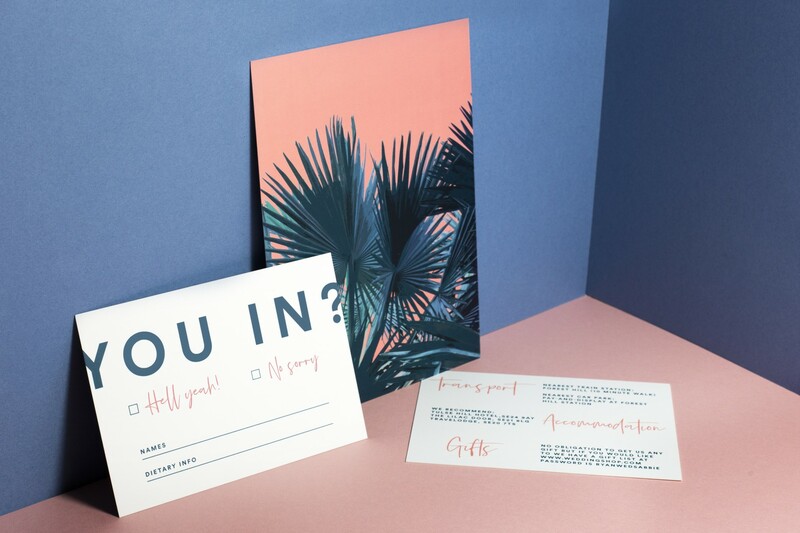 This wedding stationery collection is full of tropical vibes – if you’re having a destination wedding somewhere exotic or if you’re just a fun-loving couple having a wedding during the summer months – Meraki could be the design for you! 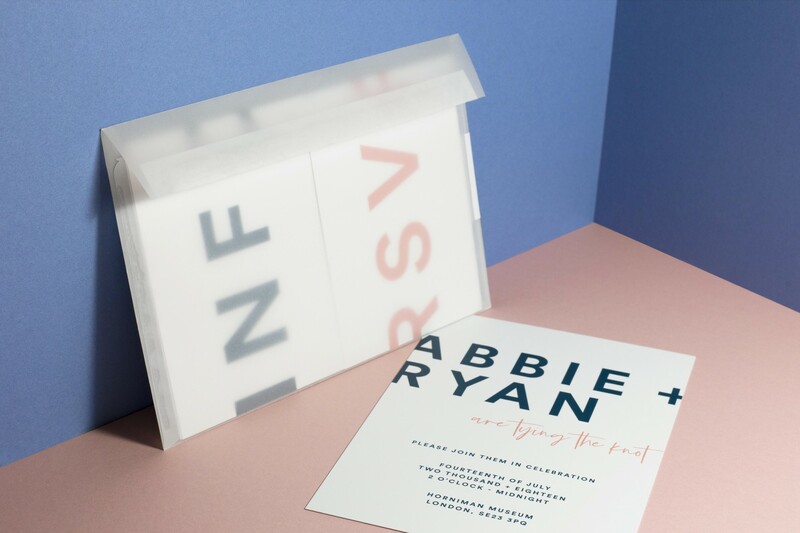 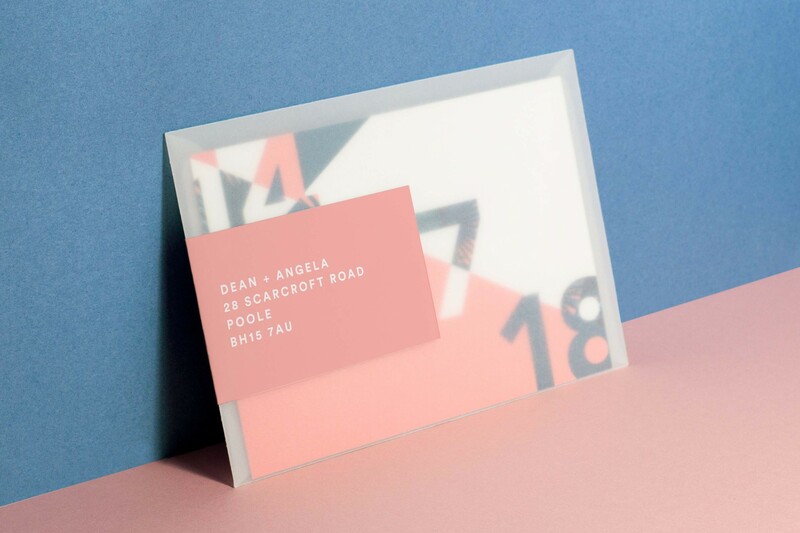 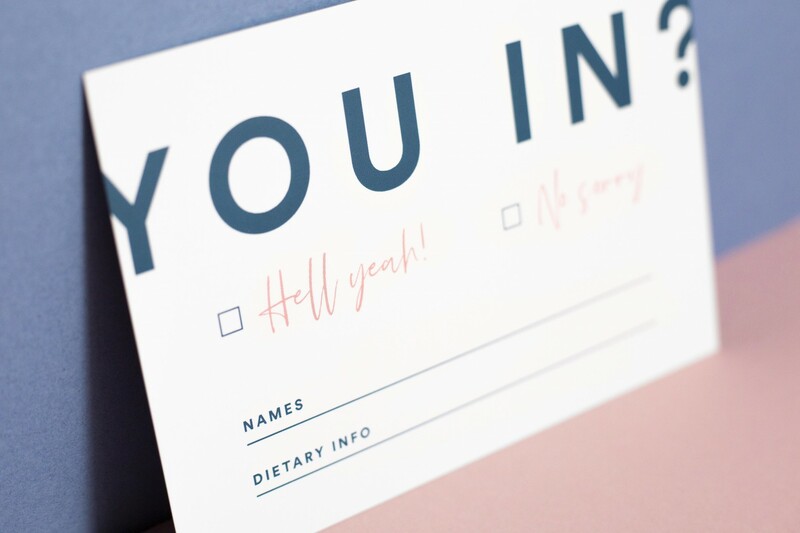 The save the dates and invitations come in translucent, vellum envelopes that really stand out and grab your guests attention. 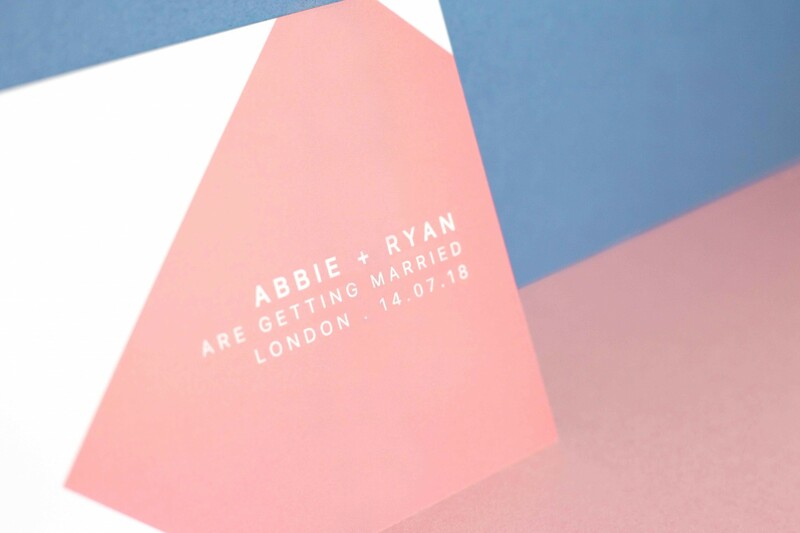 The best way to get the excitement started for your special day! 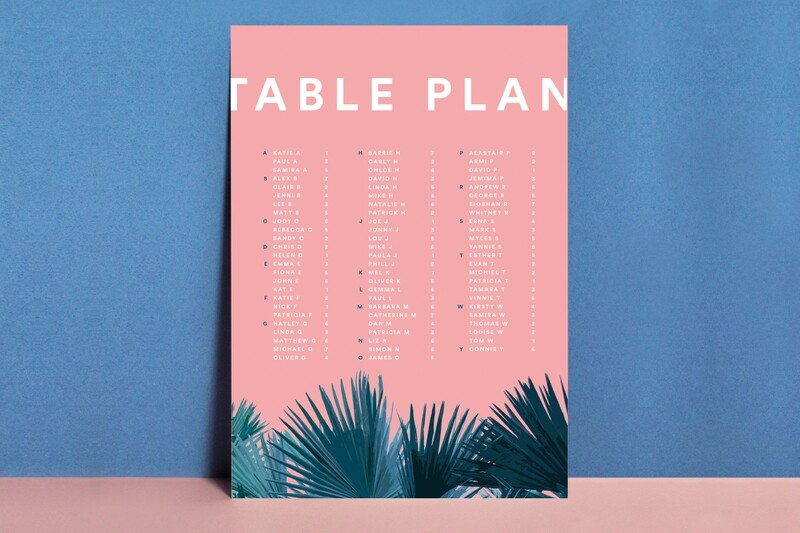 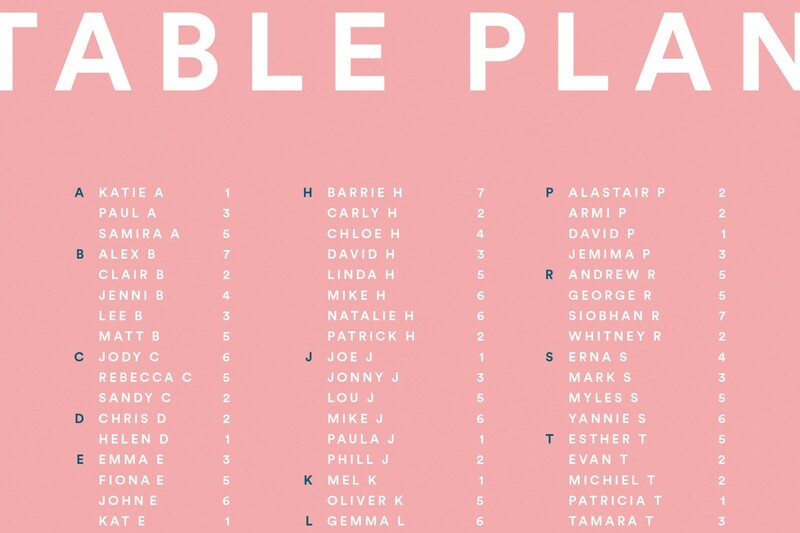 The design layout can be displayed alphabetically or by table.